Remodeling Worries? - Roberts Architects LTD Roberts Construction Group, Inc. Doubtful about who you can trust with your remodeling projects ? Worried that it can be completed on time and on budget ? Concerned that your home won’t have curb appeal and architectural design ? Nari’s CR program measures skill and expertise valued not only by other professional remodelers, but by consumers as well. 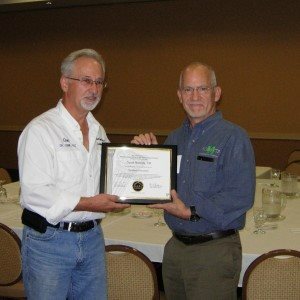 Dave Roberts receives the NARI Certified Remodeler designation.